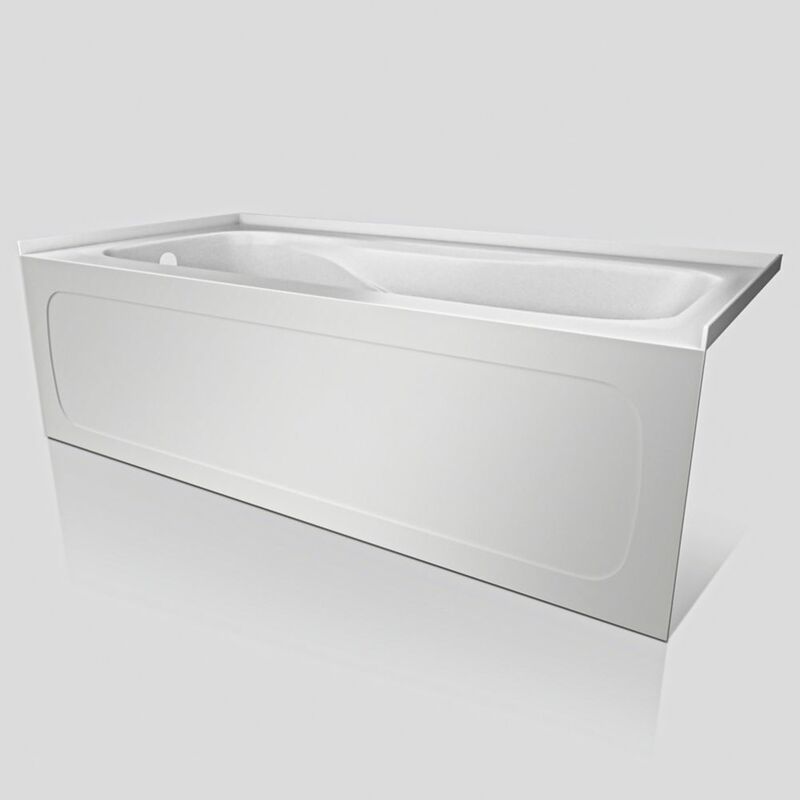 With its moulded armrests and lumbar support, the KOHLER Windward tub is large on comfort. Its durable acrylic construction and attractive white finish make it a great choice for any style of bathroom. The tub includes a tile flange and an integral apron. Sol 60x32 Skirted Tub With Left Hand Drain This skirted bathtub with left drain is part of Valley Acrylic's Signature Series and is a classic style that could fit into any bathrooms dicor. High gloss acrylic structure ensures the quality and durability. All of Valleys Signature Series products are manufactured in Mission, British Columbia, hence guaranteeing that these products are 100% made in Canada, and meets the excellent quality standards that are required by Canadian companies.